Covet Crate grew out of the desire to empower, inspire, motivate, and encourage women in their careers and every day lives. Opening an online store is one thing, but we wanted to be more personal than that. What better way to reach out and touch women's lives than to deliver a carefully curated package directly to them every other month? This is how Covet Crate was born. Covet Crate Subscription Box Review- This month's box theme is A Version of Yourself and the woman of the month is Madonna. In the little book they provide they talk about her and her accomplishments. Inside my box I received a bottle of Silver Linings Lavender value $7.95 and it smells soooo good. It is a pillow and sheets mist. Next I received an inspirational journal by Live-Inspired with a value of $14.95. It is such a cute and inspirational piece!. I love the inside of the book! 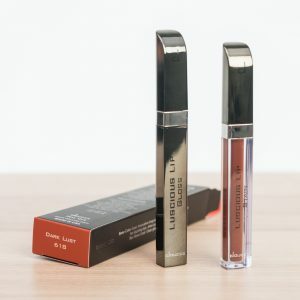 Then I receive some Doucce Luscious Lip Stain with matte finish gloss in the color Dark Lust value $28.00. I can't wait to try this out. I am excited about this product as I am so into stains right now!!! Next I pulled out the She's Got Paper cards, I received 2 cards with a value of $8.00 total. These cards in particular are not my style, I don't love them if I am being honest but they are made well and good quality and that is what counts. Then I pulled out the Sailor Paper Company coasters and they are so cute! Love these guys! There are 8 different designs inside, a value of $14.00 and the quality is great and the patterns are so my style. Next are the Viter Energy mints that boost energy and freshens breath a value of $4.99. I can't wait to try these out. I will let you know more soon. 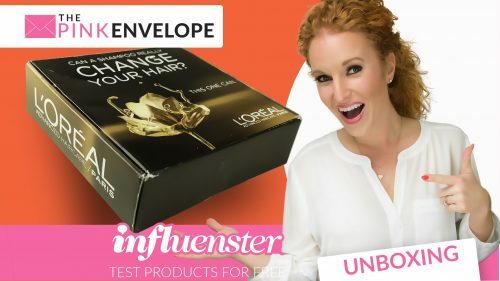 What's Inside Covet Crate boxes? 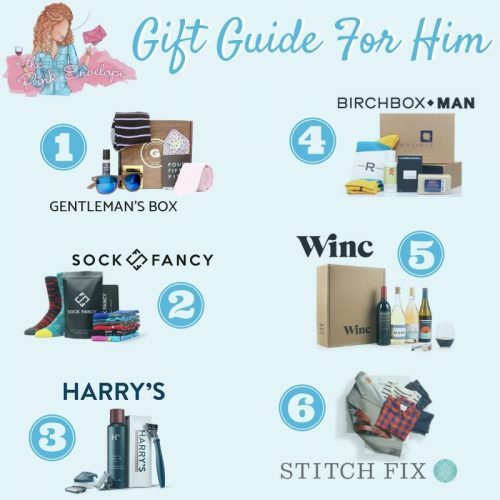 Then I received 2 Heidi Swapp items, Heidi's items are not new to Covet Crate, I have so many of her cute things from this subscription box for women. This month I received a set of stickers and a tin filed with gold clips with a value of $13.00. I will use the gold clips all the time in the office which is great. Then lastly my favorite item, the Moe + Co Druzy Necklace a value of $28.00. This necklace is sooo pretty in person! It's set a little longer at 12″ and features an oh so trendy trendy geode. In other words, I'm in love, Gorgeous! Want to see past Covet Crate Unboxings? Go here to see more Covet Crate. Know you are in love and ready to sign up? Sign up for Covet Crate here.